Welcome to the Strong Tower Haiti blog! 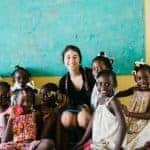 My name is Liz Ambrose and I have volunteered to coordinate the Strong Tower Haiti blog and I’d like to share my personal Strong Tower Haiti journey with you! The Lord first called me to care and advocate for children and families in my professional work as a Speech-Language Pathologist and Early Interventionist. While rewarding, I have always felt there was something more He was leading me to do for His children. I explored the Strong Tower Haiti website to learn how I could get involved. I began my journey with the 31 Days of Prayer for Haiti’s Orphans that I discovered on the website, praying daily for orphaned and vulnerable children in Haiti. While prayer is powerful, I was moved to do more. I signed up for the annual Love Run, a 5K Walk/Run that benefits Strong Tower Haiti and I also began donating my gifts and talents to benefit the Hearts for Haiti Auction, another annual fundraiser for the organization. While participating in these activities, the Lord spoke to me about the precious girls at Strong Tower and the life changing gift of family. I was lead to make a monthly financial contribution to help care for the orphaned and vulnerable children in Haiti. I loved seeing pictures of the girls at Strong Tower and hearing the testimonies of those that missioned in Haiti. I longed to go. 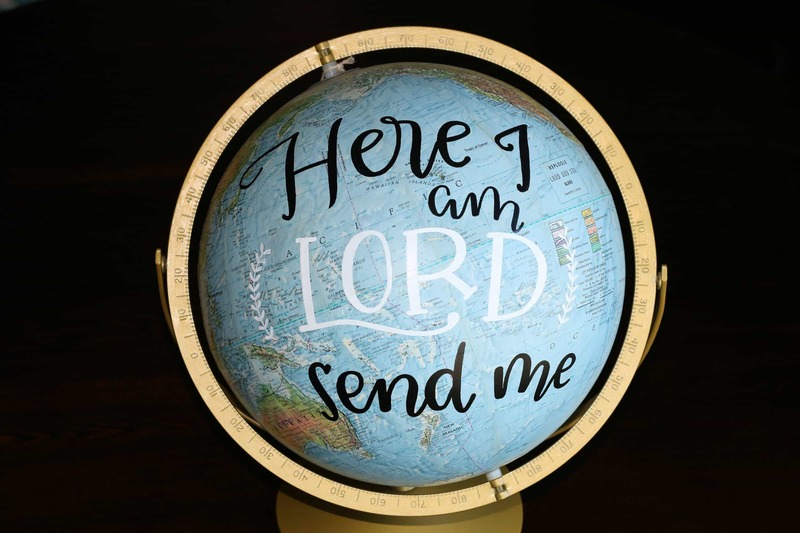 I prayed, “Here I Am Lord, Send Me!” And finally, in His timing not mine, He answered, “Go!” In August 2017 I went on my first (and definitely not last) mission trip to Haiti. Simply stated, meeting the children and staff at Strong Tower as well as the beautiful people of Caracol was a life changing experience and my journey knowing and loving them has just begun! The Lord leads, moves and uses each of us in different ways! We would love to hear your personal Strong Tower Story! If you are interested in sharing your Strong Tower story on our blog, please contact me! So glad you’re taking on this outreach, Liz! I look forward to reading more! The stories you and the others have shared are a blessing! Praying for Strong Tower and all who choose to serve there!